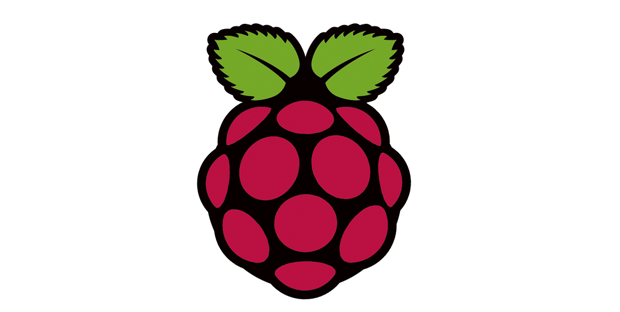 The latest GeeXLab 0.9.6.0 is available with a new support: Raspberry Pi with OpenGL desktop (OpenGL 2.1). 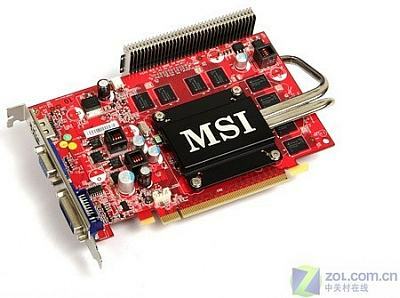 MSI 9500GT is coming. 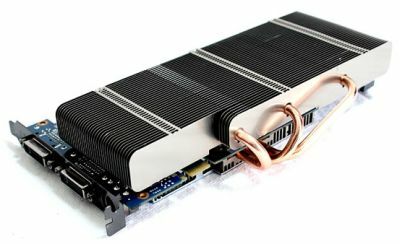 This graphics card uses TSMC 65nm GPU. 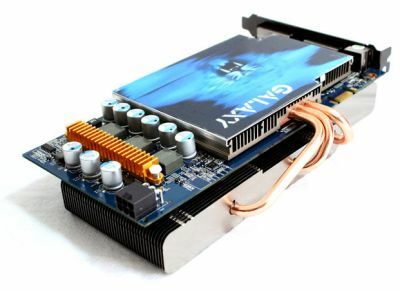 It features 512Mb memory, DirectX 10, Shader Model 4.0, OpenGL 2.1.